Hartford Pond Feeds the Homeless - Disaster Restoration Services, LLC. 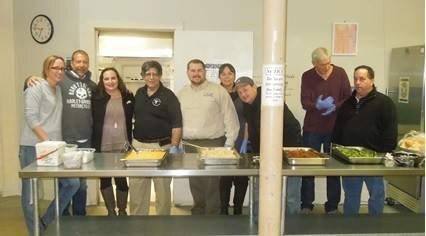 On Tuesday, January 3rd, Danny Strong participated in the Blue Goose Hartford Pond’s Feeding the Homeless event. 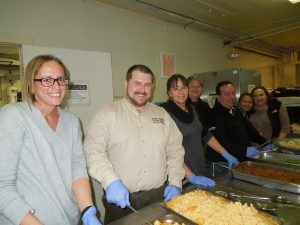 Danny and 8 other Hartford Pond volunteers served dinner to 90 homeless men at the Immaculate Conception Shelter in Hartford, Connecticut. The food was donated by Jeff Ellenburg, Esquire Cleaners, who donates food for the men twelve times a year. The 9 volunteers brought in gallons of milk, hawaiian punch, and soda. 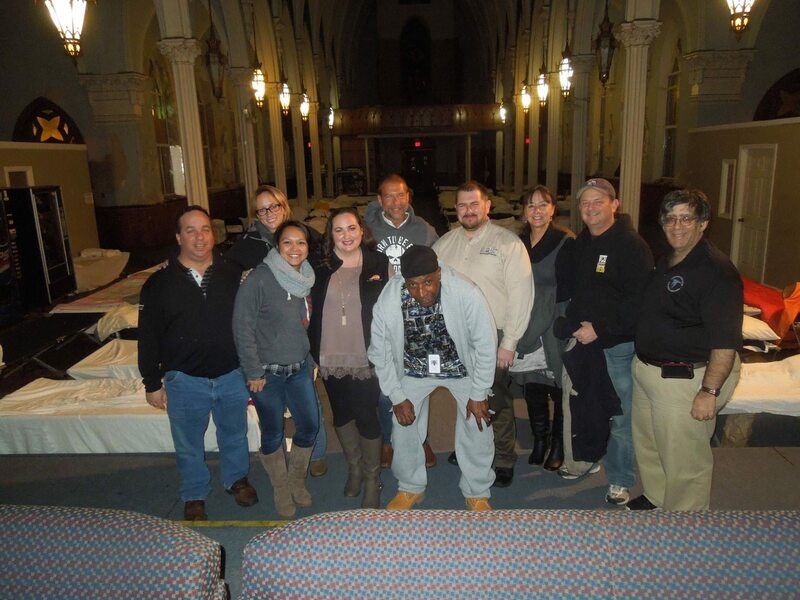 After serving dinner and cleaning up, the volunteers were given a tour of the “no freeze beds” which are for men who arrive after hours on freezing nights as the shelter does not turn anyone away. 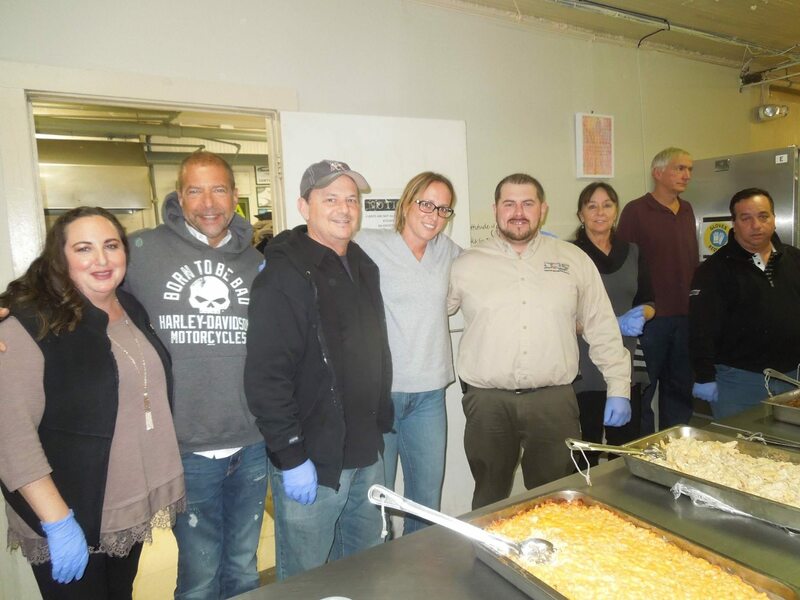 Danny was very grateful for the opportunity to participate in the event and enjoyed the humbling experience.